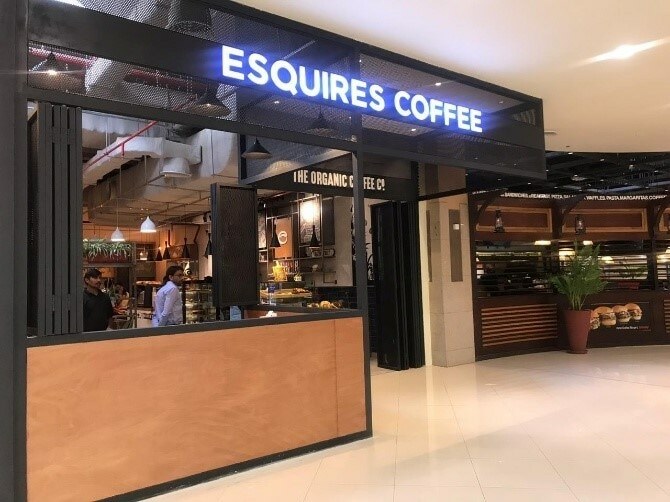 With F.A.D, Marcel's and Esquires Coffee opening their doors, Dolmen Mall is all about shopping, fun and loads of food. Malls in Karachi have always been our can't-miss destination for shopping, fun and loads of food under one roof. Topping our list of faves is Dolmen Mall that each season brings tons of activities, shopping bargains and lots more. 1. Cool summer prints, styles and accessories are all lined up in different stores across the Mall. 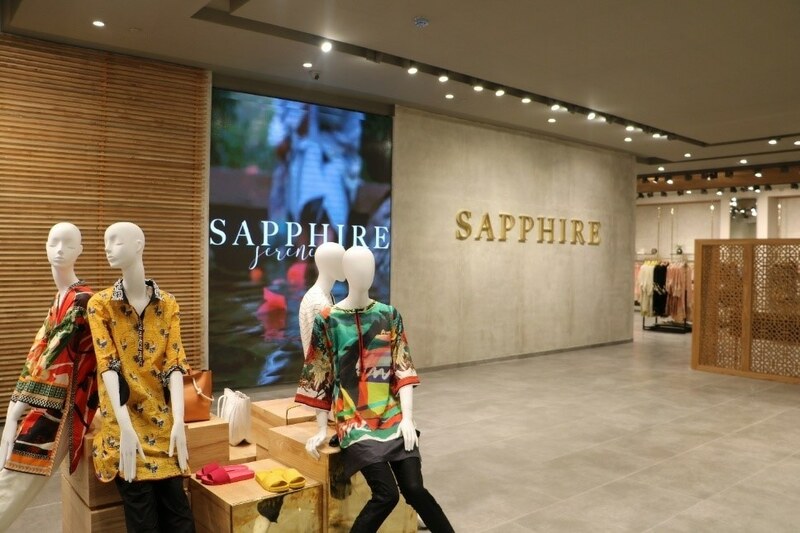 For the #LoveOfLawn, update your wardrobe with the latest prints, cuts and styles available at the Mall, especially at the new, uber-luxurious Sapphire outlet at Dolmen Mall Clifton. 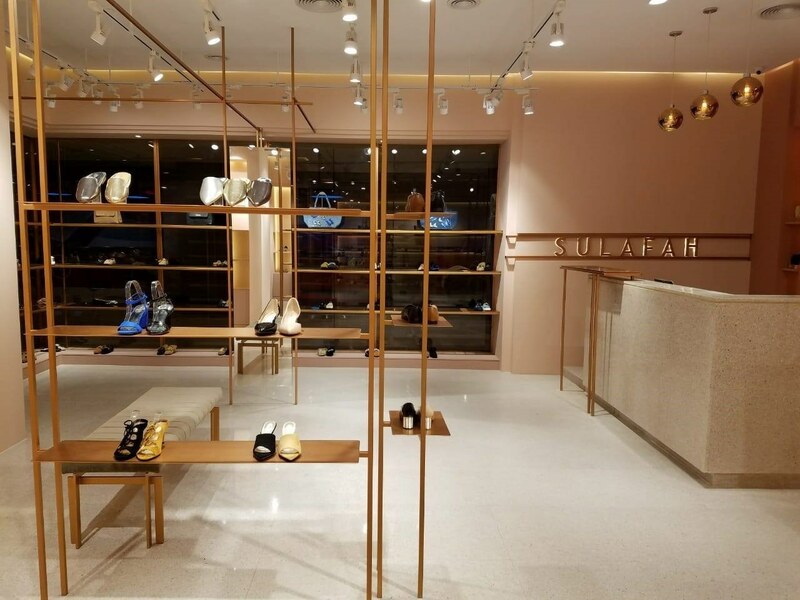 We feel finding the perfect shoe is all the more easier as Sulafah's store brims with trendy options. 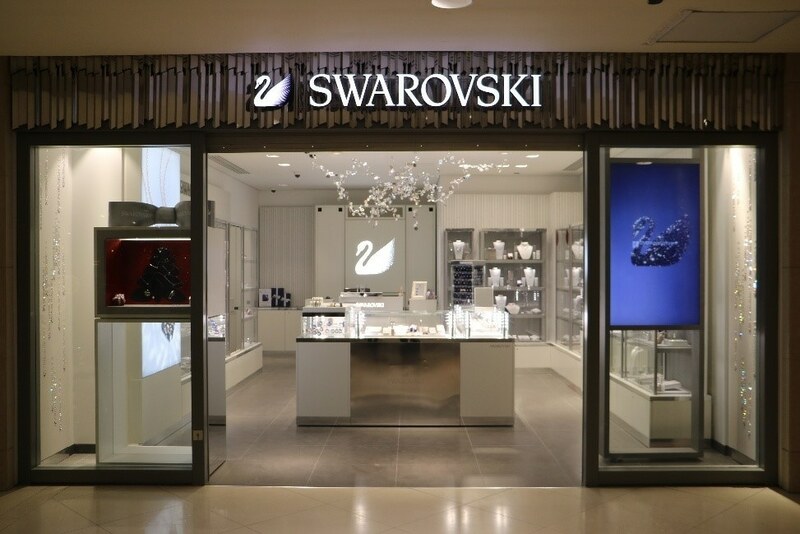 This jewel vault housed right inside the Mall will add the right bling to any outfit with its many crystal options. For those looking for presents, these stores have a variety of options to choose from. 2. For our last minute plans, there are a variety of coffee shops opening doors to the Mall soon. We feel there's no better place to catch up with friends and loved ones than a good-looking coffee shop brewing the right blends of hot beverages in a cosy spot. 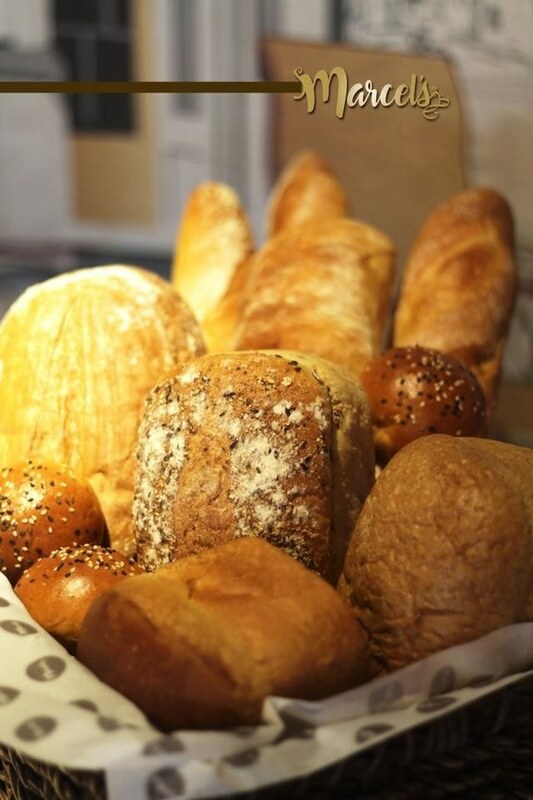 We're thinking of warm and scrumptious baked goodies from Marcel's and insta-worthy coffee blends at Esquires Coffee. 3. 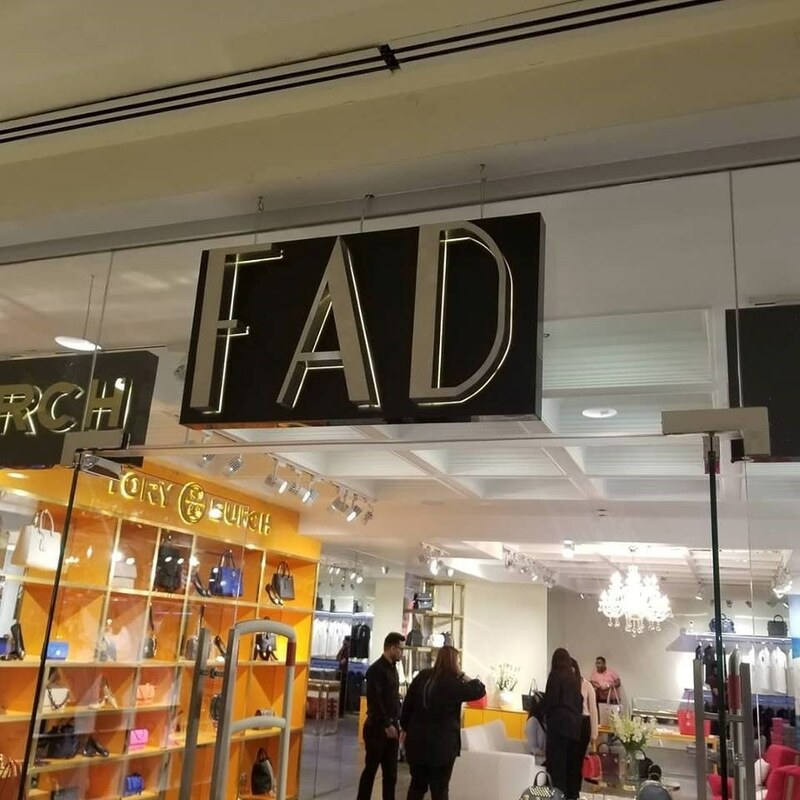 Shopping for international brands is all the more easier with F.A.D. With F.A.D opening up, we're saving room in our pockets to shop for multiple international brands (looking straight at you Michael Kors and Tory Burch!) under one roof. 4. We're sorting our travel plans with Dolmen's visa consultancy session. For the very first time, Dolmen Mall is bringing pocket-friendly travel packages, a chance to meet Pakistan's favourite travel vloggers, free-of-cost visa consultancy and a variety of travel essentials available under one roof. 5. A variety of stores are all set to sort our Ramadan and Eid shopping plans. 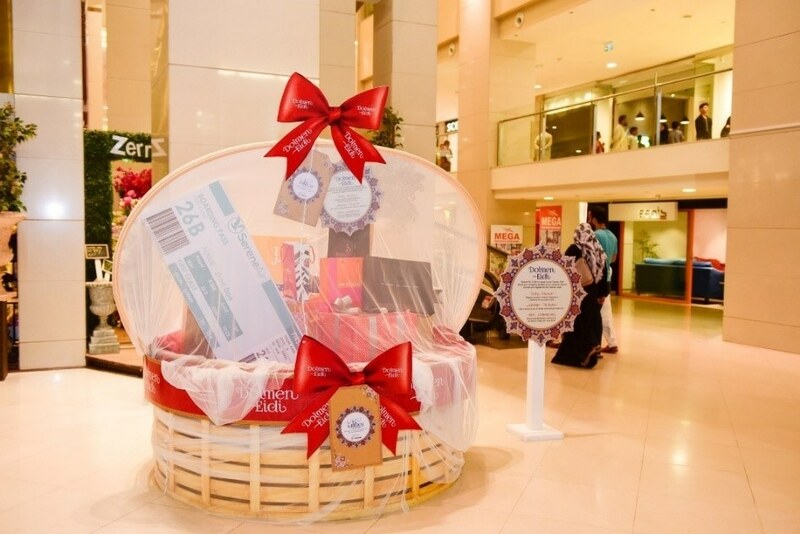 With Ramadan just a month away, Dolmen Mall's reviving the tradition of shopping. For updates on each of these stores and more, head over to their official Facebook page. Dolmen Mall is located in Clifton, Tariq Road and Hyderi in Karachi. 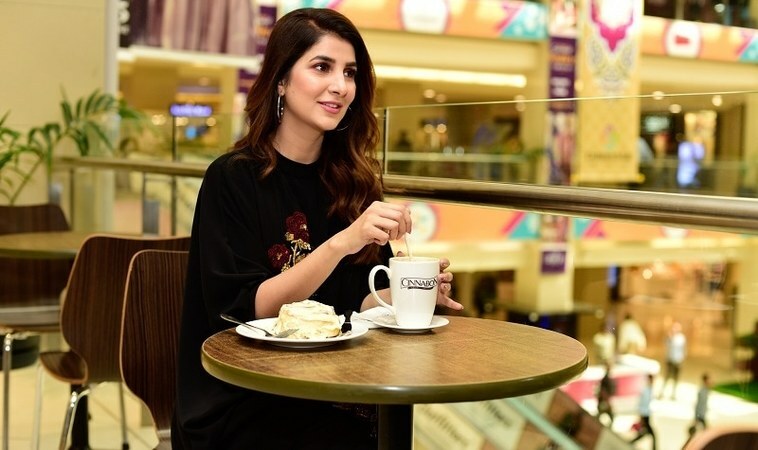 This content is a paid advertisement by Dolmen Mall and is not associated with or reflective of the views of Images and DAWN.com.